Underwater thrusters (someone says underwater motor) are used as ROV thruster (Remotely Operated Vehicles), AUV thruster (Autonomous underwater vehicle), submarines thruster, Diver Propulsion Vehicle and basically any underwater robots that need electric propulsion to move underwater. 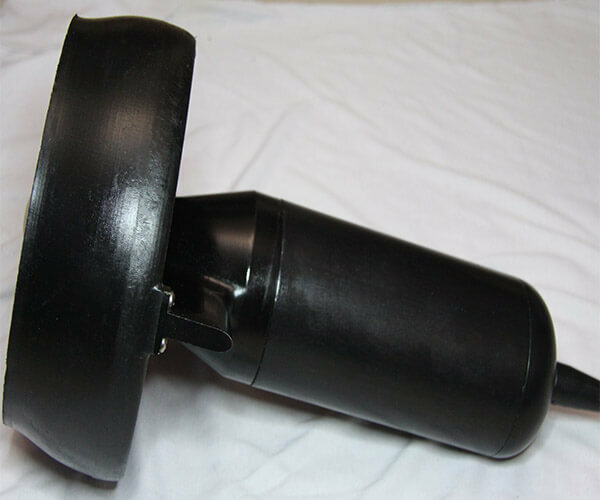 One of the Lian Innovative custom and off-the-shelf products is its advanced, ruggedized, well market proven underwater thruster which mainly uses as ROV part. The underwater thruster is a compact high-tech product that in deep knowledge is required to make it reliable and high performance. Lian Innovative underwater thrusters are designed for reliability and performance. With simplicity and versatility in mind, the range of underwater thruster includes numerous innovative features that make them stand out from similar underwater thrusters for performance, reliability and ease of maintenance. All of our underwater thrusters are very efficient and are proven models that have a solid track of records. All underwater thrusters body are streamlined and limit flow blockage. Being of superior design, using Torque PMSM motors together with SK propeller and Rice Nozzle shape of the Lian Innovative underwater thruster keeps the efficiency as high as 42% at low-speed heavy loads. For high speed, light loads using high-speed Direct Drive PMSM motors combined with B-series propellers keeps efficiency up to 63%. 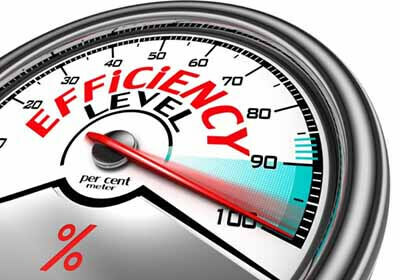 The Efficiency has been calculated between input power (Dc voltage cross current) and output hydrodynamic power (Thruster force cross vehicle speed). This high level of efficiency rated our underwater thrusters to be more attractive in the high-tech applications. As an ROV thruster, using Lian Innovative underwater thruster leads to using thinner umbilical which reduced the drag load and rises the system overall efficiency high. As AUV thruster and submarine thrusterو using Lian Innovative underwater thruster led to reduces the battery size and overall cost. All our underwater thrusters have a very advanced design triple redundant sealing system. 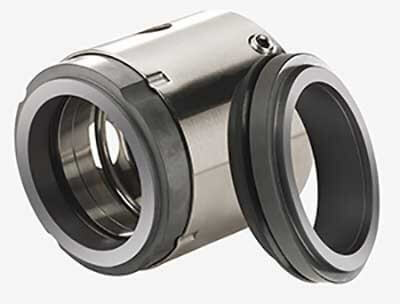 The first seal is a high quality ceramic mechanical seal which is totally worn resistance. And two specially designed elastomer internal/external seal that is capable of sealing the motor on its own. This offers a large safety margin to prevent water leaks into the motor. The multi-shaft sealing system design allows the ROV thruster and AUV thruster to continue running in the event of a shaft seal failure and subsequent flooding, without damage to the winding or electronic components. Lian Innovative underwater thrusters provide the most reliable AUV thrusters and ROV thrusters currently in the marketplace. Lian Innovative underwater thrusters Electric Motor are direct drive and do not require any adapter shaft, extra bearings, gears and or a gear box. The ROV motors efficiently produce all the torque needed by the propeller without any gearbox. Lian Innovative’s new direct drive range of PMSM (brushless DC motor) thrusters breaks new ground in the underwater thruster, low weight, and enhanced reliability. 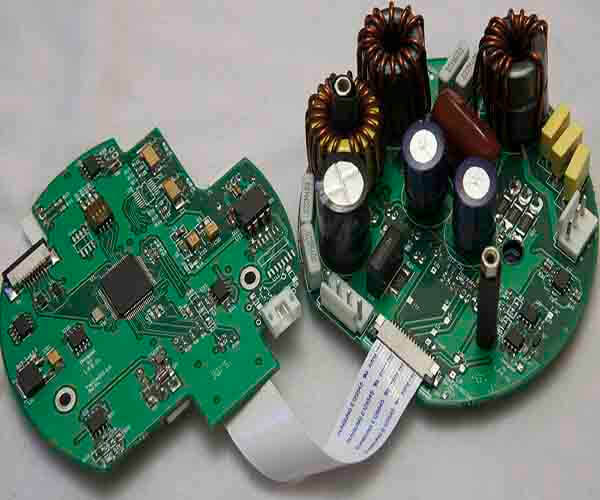 We have single and multi-channel controllers suitable for battery operated units. And for the larger underwater thruster which needs higher power, high voltage controllers are provided which generally will be fed by umbilical. The application is very dependent on your needs. Integrated electronic drives are matched with motors to produces the highest level of efficiency. Lian Innovative AUV thrusters and ROV thrusters are currently available in many sizes, each incorporating Lian Innovative’s unique technology. All of Lian Innovative underwater thruster independently tested for 12 hours under highest water pressure and variable load to ensure the finalized product quality. 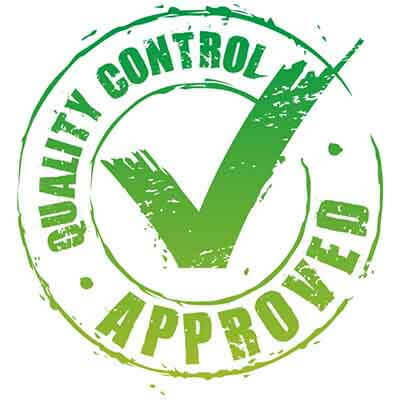 All of our product are guaranteed for one year. 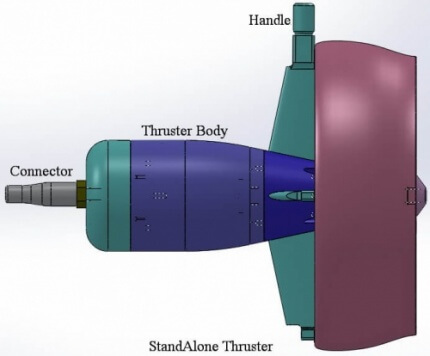 Inline Underwater Thruster can be integrated in underwater vehicle body. This underwater thruster type usually uses as AUV thruster and Submarine thruster to keep its hydrodynamic shape and stream line flow. The external geometry of inline underwater thrusters can be modified by customer orders. Standalone Underwater Thruster are the most one you can see on the market. An underwater thruster with hydrodynamic housing which can be connect to the underwater device by its handle. This type of underwater thruster is usually used as ROV thruster or as Bow thruster. Lian Innovative offers widest range of Standalone off the shelf underwater thruster in the market. This type mainly uses as underwater ROV thruster. Off the shelf Inline underwater thrusters mainly uses as AUV thruster. 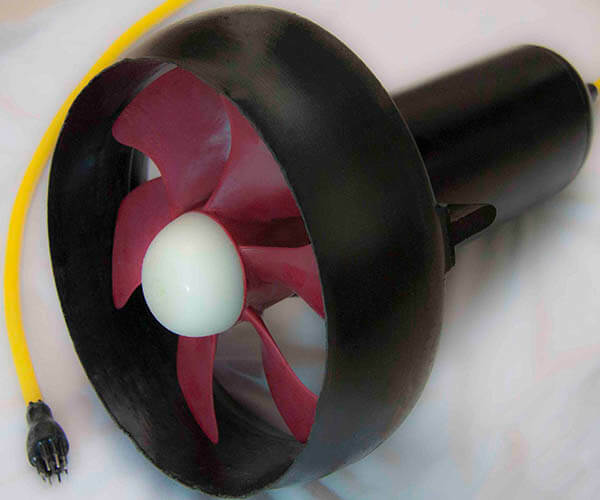 Each underwater thruster can be ordered with some standard high efficiency off the shelf propeller to be best suited with customer applications. 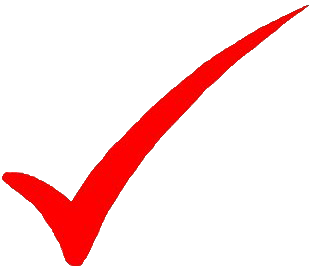 Our expertise are ready to consult you with details. Small modifications can be accepted in orders with reasonable price. Standard underwater thruster are designed for slow moving ROVs where bollard pull thrust, forward and reverse thrust symmetry and good slewing performance are important. We can provide propeller and duct variations for other applications. Lian Innovative underwater thrusters are the unique one in the market that can accept Rotating Speed, Shaft Torque and Thrust Force as input command. Rotation speed command uses in most of normal applications. Shaft Torque command uses in applications which are sensitive to propeller torque as a disturbance to their balance. And finally Thrust force mostly uses in the devices which precise force control needed during rotation and maneuvering. This enhanced feature makes it possible to not only using high thrust propeller in our underwater thrusters but also to use them in vehicles which are sensitive in rotation maneuvering. 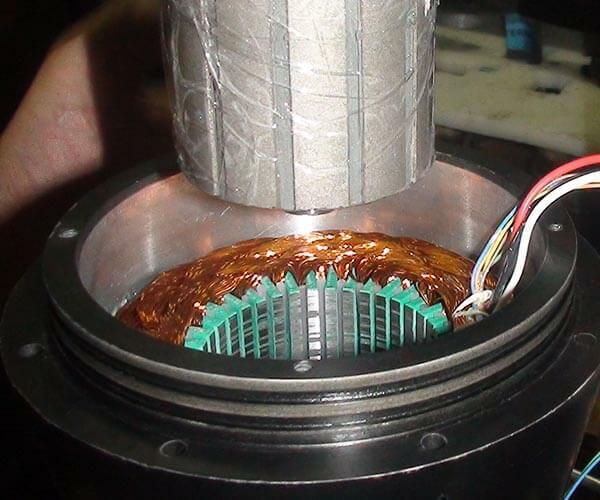 A large portion of Lian Innovative’s manufacturing activity involves the design, fabrication, assembly and development of customized underwater thruster to satisfy the unique requirements of our customers. We also can Customize Solutions/Systems for R & D Programs or Model ROV, small or large. 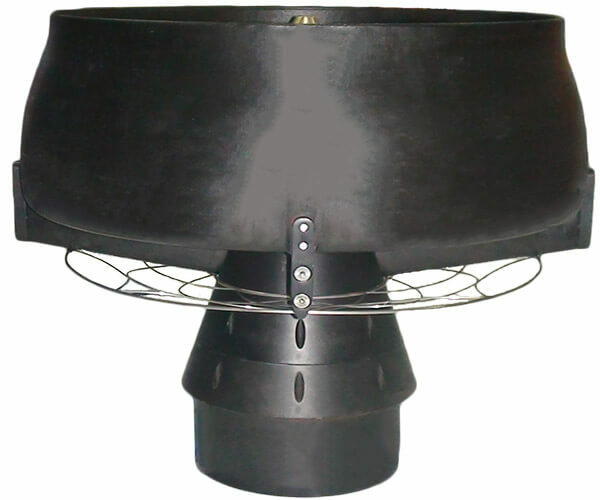 These underwater thruster can be precision matched to each application. Many times at very minimal cost since we have many underwater thruster that are not listed on the website. In order to properly evaluate different underwater thruster systems, it is important to understand and consider the size of the units, as the propeller diameter has a big impact on the level of thrust produced by each horsepower of input. We can accommodate different lead lengths and terminations, and there is some scope for alternative mechanical mountings. Tunnel mounting thruster, submarine thruster and boat maneuvering thrusters can also be provided.